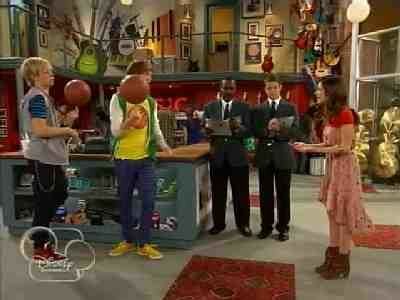 Ally gets accepted to a music school and is excited that Austin, Dez and Trish sent in an application on her behalf. Unfortunately, the school is in New York, forcing Ally to decide if she wants to move and leave her friends behind. Austin strains his vocal cords while rehearsing for his demo record, so he goes to see his doctor and learns he has a big decision to make. Austin and Ally's relationship hits another road block when his music label forces him to hide their relationship from the public. Meanwhile, Dez contemplates moving to L.A. in an effort to be closer to his girlfriend and attend film school. When Ally’s old summer camp friend Elliott comes to town to pay a visit, he and Ally spend a lot of time catching up and reminiscing about the past. 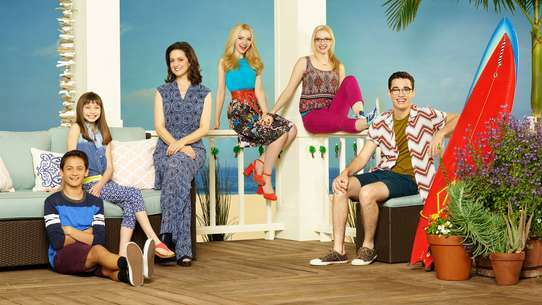 Though Austin is now dating Kira, he suddenly finds himself jealous of Ally’s friendship with Elliott. Carrie threatens to tell her sister Piper, (who is Austin's prom date), that he'd rather be at the prom with Ally. Meanwhile, Piper is growing suspicious of Austin's relationship with Ally. 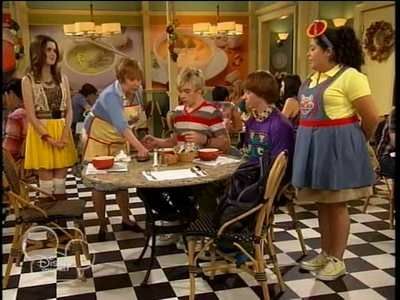 Austin falls for a singing waitress and tries to get her interested in him by having Ally write a special song for her. Dez tries fending off Mindy's attention but pot-pies keep getting in the way. Austin books his first radio interview and decides it's time to give Ally the credit she deserves. Years after the gang has gone their separate ways, Ally, Austin, Trish and Dez meet-up and learn what they have all been up to, individually. Austin writes a song about a girl and after it becomes a musical sensation, fans begin to question who it’s about. 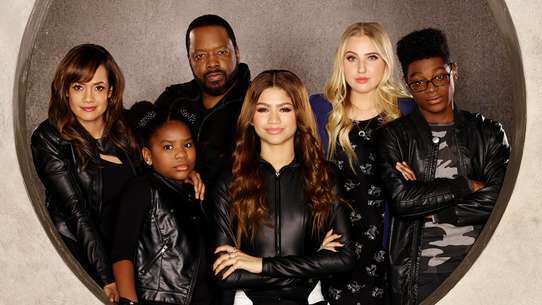 In response, Val sues Austin, Ally, Trish and Dez, claiming that the song was stolen from her newest artist and the matter heads to court where the foursome decides to represent themselves. Ally is excited to find that "Miss Suzy's Soups" is owned by her favorite former music teacher, Miss Suzy. Ally is the only student or person that Miss Suzy never gave a gold star to so Ally sees a chance to finally earn one. When a gag photo of a giant plastic spider in a bowl of her soup goes viral on the internet it causes business to drop so much that Miss Suzy may have to close. The gang gets together to make her a commercial to save the business. 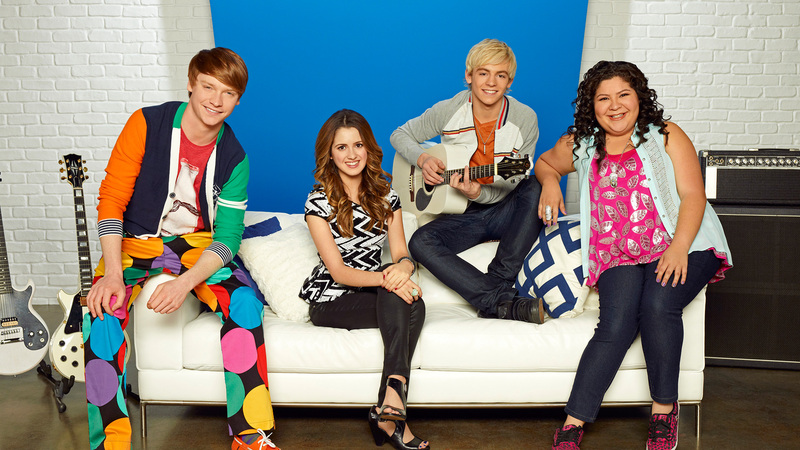 Austin, Ally, Trish and Dez team together to try and win a Glee Club competition. Austin asks Piper to go to prom. Gavin asks Ally to go to prom with him, she says no. Ally decides to come to prom alone to have fun. Austin realizes he has stronger feelings for Ally than Piper. 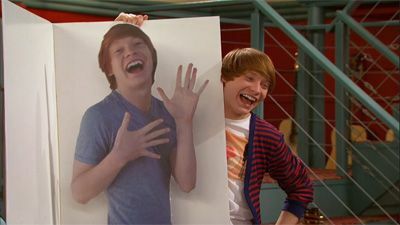 While Austin and Ally work on a new song, Trish and Dez accidentally lure in a legendary alligator. Trent asks Ally to write him a song so he can be famous like Austin. After Ally refuses to help him, Trent steals her newest song that she worked on with Austin. Later on, the gang discovers that Trent became an overnight sensation by copying Austin's "Double Take" music video and going by the stage name, T-Fame. Trent quickly rises to fame and starts stealing Austin's life. Now, the gang must find a way to take him down. 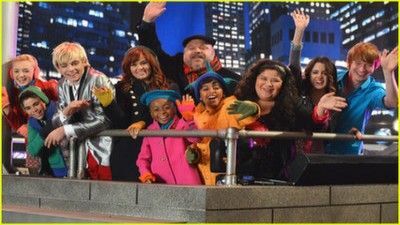 Austin, Ally, Trish and Dez travel to Times Square where Austin is booked to perform on New Year's Eve. When they couldn't get through New York City's crowded streets, fate brings the gang together with Jessie and Emma who help them get to the top of the building to perform by flying them in a helicopter. 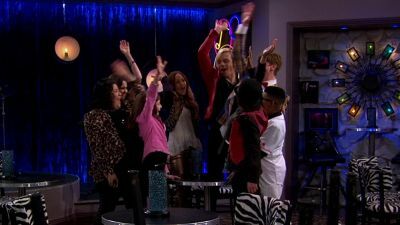 One of Austin & Ally’s music students is upset about spending Christmas away from her father, so the gang does everything they can to try and make her happy and realize that they’re her family too. Austin gets a gig to sing at the Miami Internet Music Awards, but only one other can make the trip with him. The competition is on to see who Austin picks to join him. 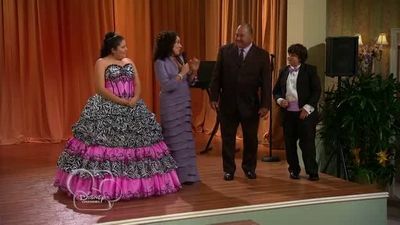 Trish is having a quinceañera, a Mexican party that celebrates a 15-year-old girl's coming of age. She mentions that one of her relatives, Emilio, a big-time club owner, will be at her party. Austin decides to perform at Trish's party, so he can impress Emilio to book him in his clubs. Trish invites Dallas to her party, so that Ally can dance with him. However, since Ally is a horrible dancer she asks Austin to give her dance lessons. 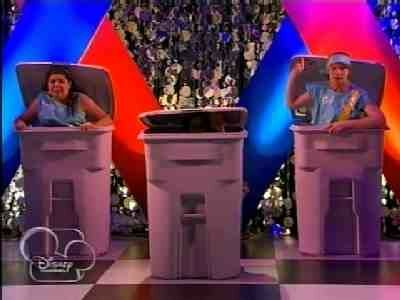 Meanwhile, Dez attempts to prepare Trish's entrance to her party. In the end, the gang finds out that Emilio is actually a country club owner. 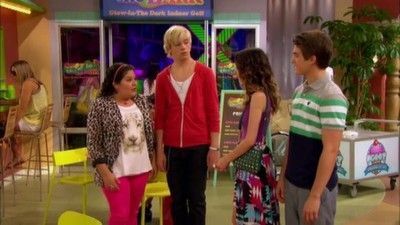 The gang prepares for the A&A Music Factory's first showcase and Austin wants to surprise Ally by teaching their students one of her songs. 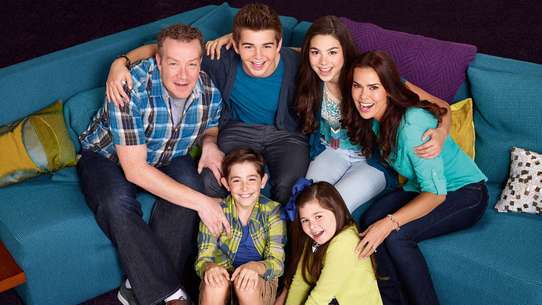 Ally, Trish and Dez step in to help when Austin decides he wants to ask Jimmy Starr’s daughter, Kira, out on a date. Ally even agrees to go on a "practice date" with Austin, in order to help him plan out the perfect date for him and Kira. However, trouble and confusion arises when Ally falls for Austin in the process and decides to tell Trish about it. After being electrocuted from breaking an advanced instrument for the future, Austin is transferred to the future and learns why the regular way of writing songs is important. He then, gets electrocuted again going back in the present day and tells his friends. The gang tries to help Austin get ready for the Hot Summer Jam Contest on the beach, where he could win a chance to have his song played on the radio. Meanwhile, Ally tries to put her previous, unpleasant beach-going experiences behind her.